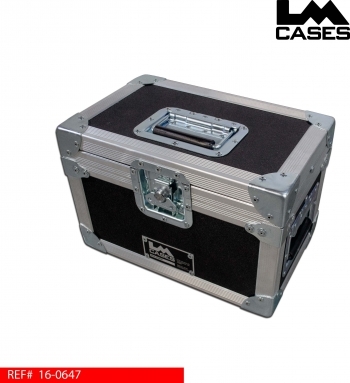 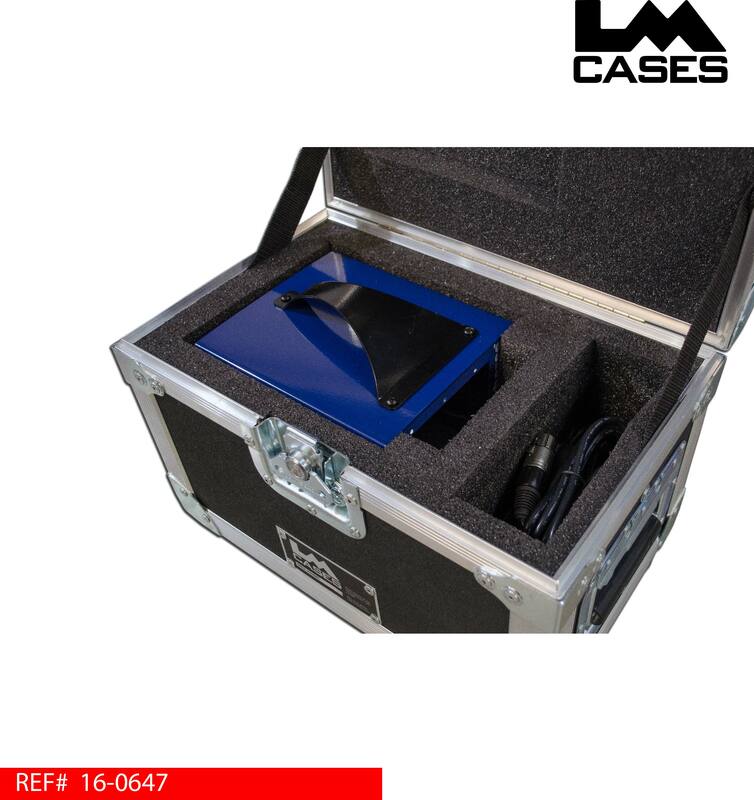 This case is designed to hold a Radial Engineering Workhorse Cube 500 Series chassis. 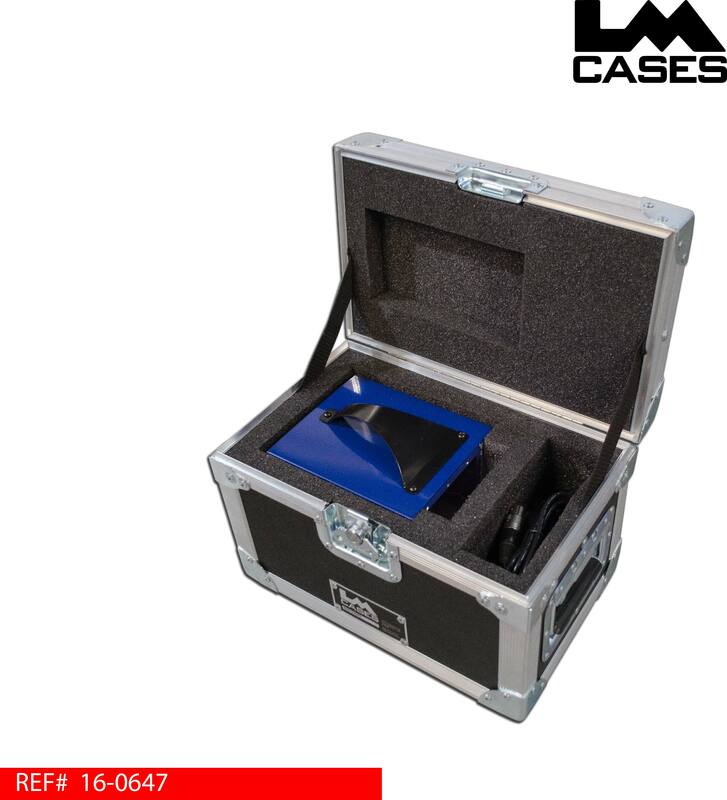 The case holds the chassis in a custom CNC cut foam insert that allows the knobs on each card to "float" without coming into contact with the side walls of the foam insert. 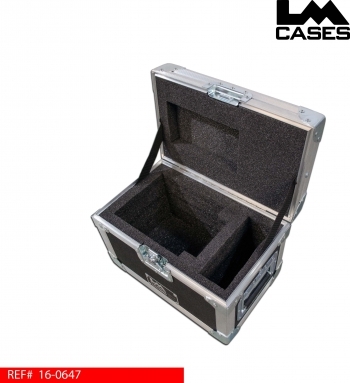 The foam insert holds the chassis and the power supply. 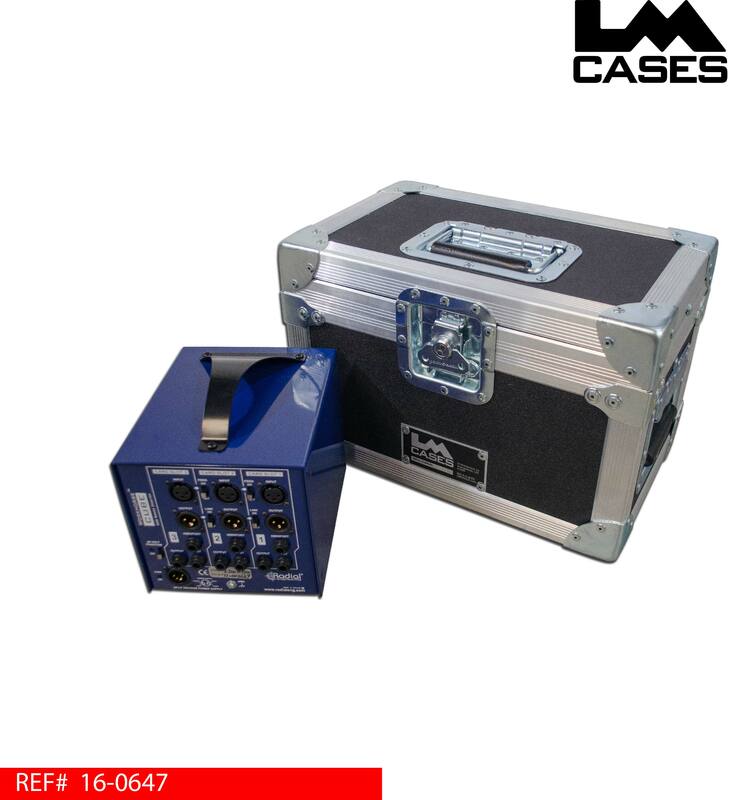 The exterior case is built out of 1/4" plywood laminated with your choice of ABS plastic colors, the exterior case features 3 recessed handles.